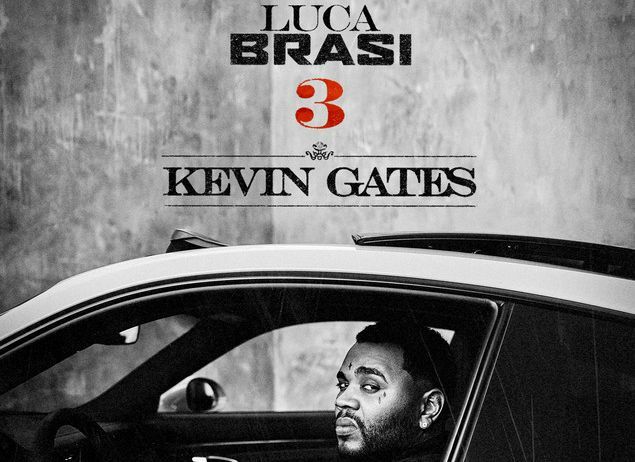 Many albums is out and one of them is Gates Luca Brasi Album. Last night everybody was totally wait for Lil Wayne album which finally debut as Carter V and which has been an anticipating project. Logic has also drop his new album called “Young Sinatra 4” an while all this album was promised to show up, Kevin Gate is not missing in the top list so here comes a new studio work. Now their album has turn into Clash of the Titans lets see the best to lead the chart.Stream and listen to Luca Brasi 3 below and share.